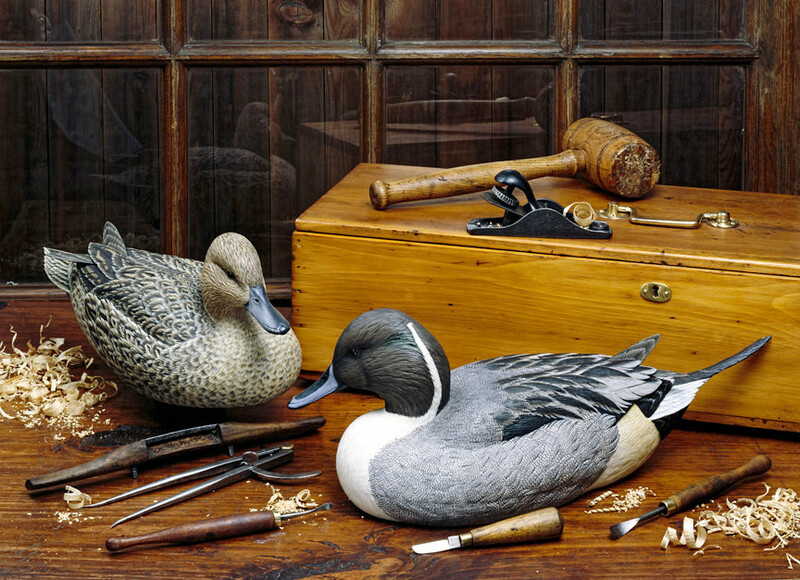 This annual exposition of wildlife art features over 25 exhibitors showcasing and selling their carvings, jewelry, paintings, and other fine art. Come meet the artists and get some early-holiday shopping done! Each year on the 2nd week of September, fine artists from the Mid-Atlantic and beyond come to Chincoteague to paint “en plein air” – outdoors, and in one sitting. 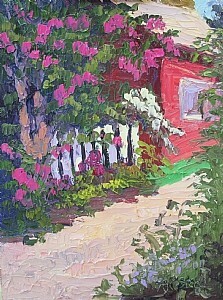 During the resulting Plein Air Art Show & Sale, you can come see their work and maybe even take some home with you! You can also come see artists at work during the Quick Draw Contest in Robert Reed Park: Thursday, September 6th, 1-3 pm. Watch them paint, see the resulting work judged and, if you see one you like, buy an original painting! The Chincoteague Chili Chowder Cook Off is a popular island get-together that’s rapidly become a tradition. 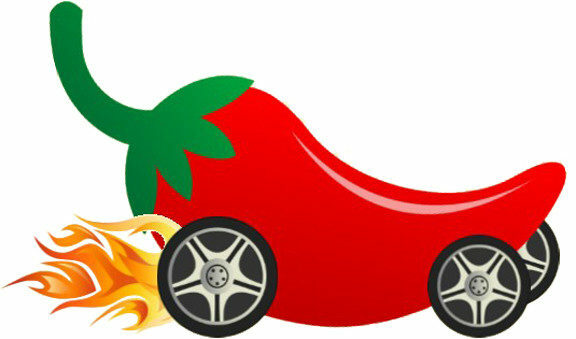 Each year, area chefs compete to see who can make the best chili or chowder – and you help judge! 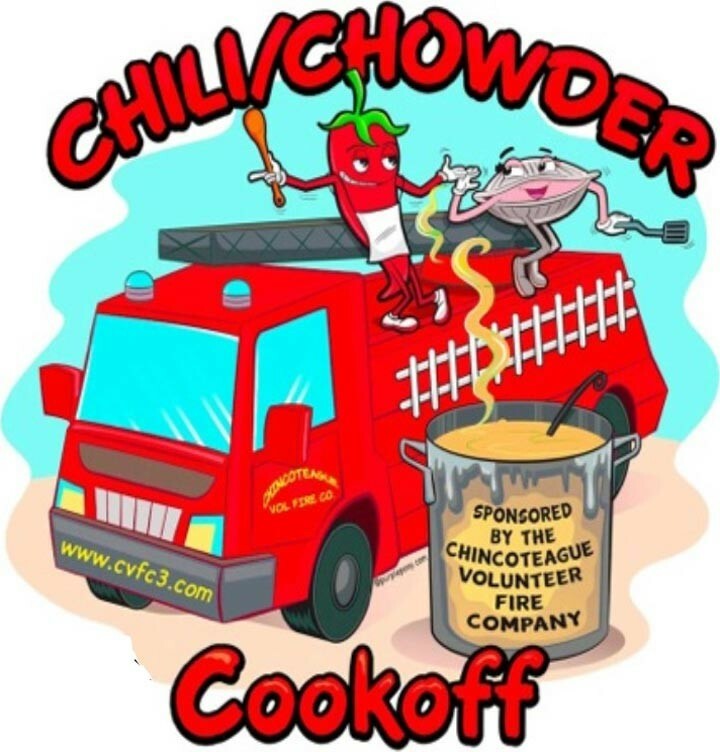 The Chili Chowder Cook Off includes live music, raffles, and other fun activities. The 5th annual Chincoteague Classic Car Show runs concurrently at the carnival grounds with the Chili Chowder Cook Off. Come peruse the classic cars and cast your vote in the People’s Choice – or enter your own car! Make your Chincoteague Island getaway the best with a stay at Miss Molly’s Inn Bed and Breakfast. We have seven guestrooms to choose from, gourmet breakfasts, beach gear, and concierge services. Come experience the island life on Chincoteague’s pristine beaches. Book your stay at Miss Molly’s Inn Bed and Breakfast today!